If you have pain, swelling, or heaviness in your legs, ankles, or pelvis, you may suffer from varicose veins (venous insufficiency). Typically, varicose vein patients also suffer from pain while standing or walking for long periods of time. Venous insufficiency is a disease and should be treated by professionals who specialize in comprehensive varicose vein management, including diagnosis and treatment. 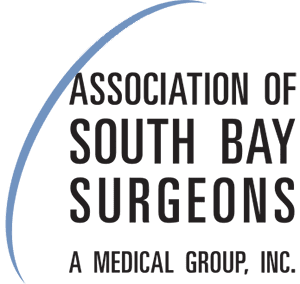 What makes South Bay unique for varicose vein treatment? We are one of the most respected vein care centers in the nation. Our physicians are board-certified vascular specialists with dedicated fellowship training in vascular surgery. We specialize in the latest techniques for diagnostic imaging and endovascular treatment. Are all varicose veins visible from the outside? No. Our diagnostic evaluation may indicate that you are suffering from varicose veins, even when they are hidden from view. Could my pelvic pain be related to varicose veins? Absolutely. Just as you may have varicose veins in your legs, you may have them in your pelvis.